Travel hacking is a mix of interesting techniques that maximize accumulated mileage and use them to fly and sleep at no cost (or almost) on the go. 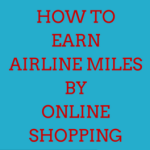 Every airline has its miles program except for the commercial alliances programs that have one for several airlines. For example, Flying Blue is the Air France – KLM Group’s Frequent Flyer program and is good for flying with all group aircraft. The amount of miles they collect is calculated based on the volatile miles, the purchased tariff class, and the status of the traveler within the program itself. Miles can be charged to get tickets with the same airline or with partner airlines, or for class passes or price reductions on the airline ticket. Manufactured Spending is a parallel world developed especially in the US where there is a huge variety of credit and prepaid cards to play to get points that can be used for purchases and to get miles.The general concept is to buy something that you can easily sell to get miles to use while traveling.Those who do not want to bail out the sales process can buy vouchers and gift certificates with the Airline or Companion Alliance card so they will receive a fee in exchange for a useful gift. 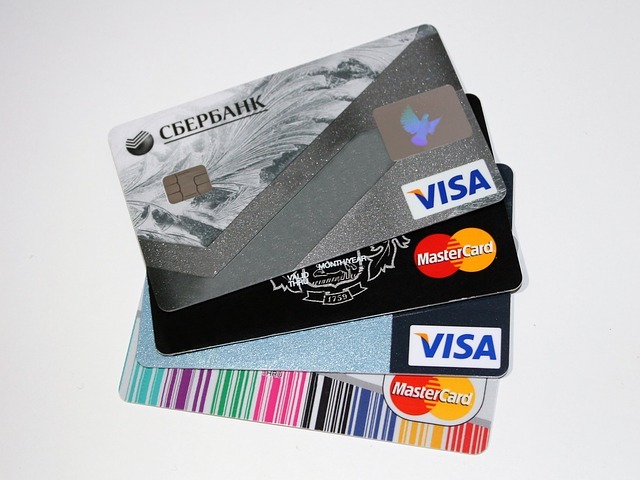 Points of a Credit Card Loan Program (Membership Rewards of American Express is probably the largest) can be converted into miles of an airline or hotel partner.Usage of credit card usually extends the validity of miles. If you have a credit card with a loyalty program you can try to make as many purchases with your credit card as you can get more points. Miles are collected not only through partners such as credit cards, but also hotel chains, rental companies and more. Travel agencies, frequent flyer programs and credit cards offer promotions where you can get double or triple of the usual miles. Alliance companies and hotel chains often sell miles in promotion. For example, on Star Alliance, miles can be bought at a price that allows you to travel from Europe to the United States by spending half. If you are not into hacking but you want to enjoy the benefits of these technics, there are sites such as bookyouraward.com that allow you to stretch miles and get the most out of fidelity programs in exchange for a small commission on purchases. 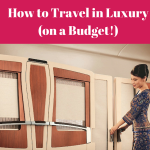 Once you have your miles and points to travel basically for free, you should totally keep things cheap and convenient for all the extent of your stay. 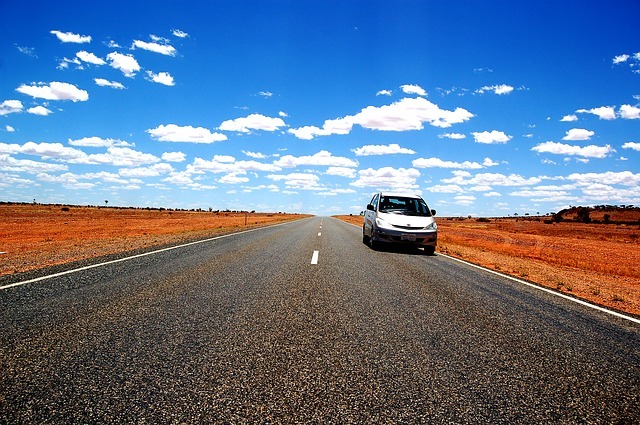 Our best advice is to keep things easy, practical and cheap renting a car. Especially if you travel with other people you are going to save so much and you can invest your money into something else such as an hotel, an attraction and so on. If you are looking for the best deal check out www.holidayautos.co.uk and you will find the what’s best for you!